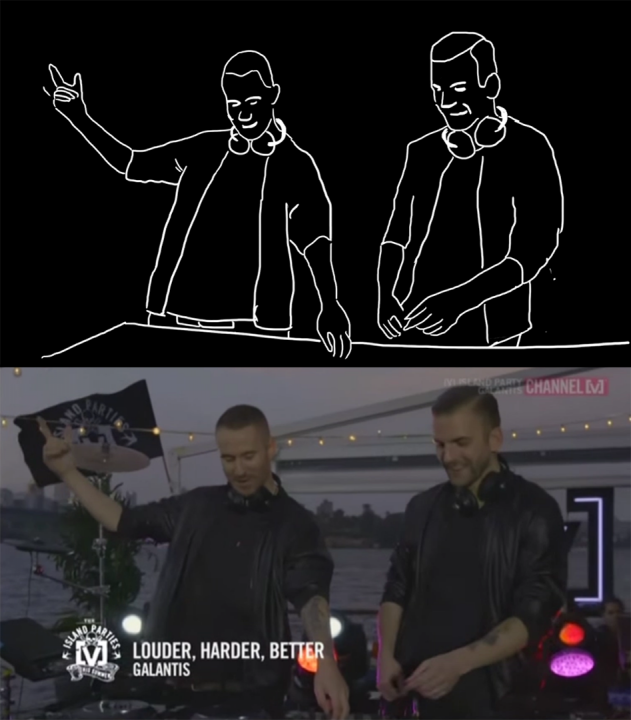 There was a lot of love for ‘Louder, Harder, Better’ by Galantis when we invited you to create lyric videos for the track, and now it’s time to share the Official Selection! A huge congratulations to Randi Luna Løfstedt and Laura Peralta of La Pajarraca, the animators behind this one. “The production of the video was fun! We made it with a group of friends where we recorded ourselves singing and dancing. When we heard the song, we noticed that the strength is the voice of a girl singing, so we decided to accompany the lyrics with the action of singing. We thought it would be cool to include the artists of the song doing their performance. We also wanted to add some emotions that the music makes us feel as speed, acceleration of blood, how we feel when we dance, and when we get excited. A special thanks to everyone who created a video for this one! See the full results including Staff Picks & Finalists here.